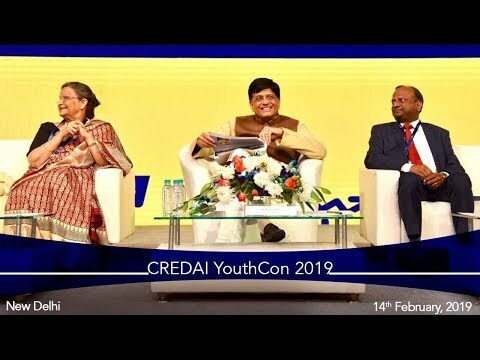 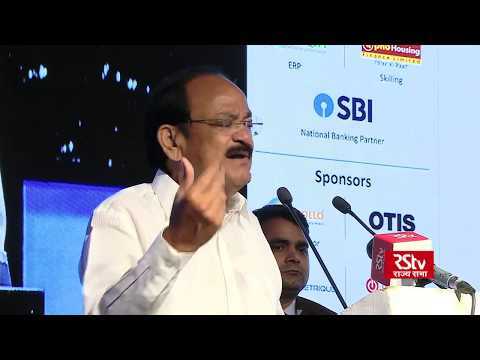 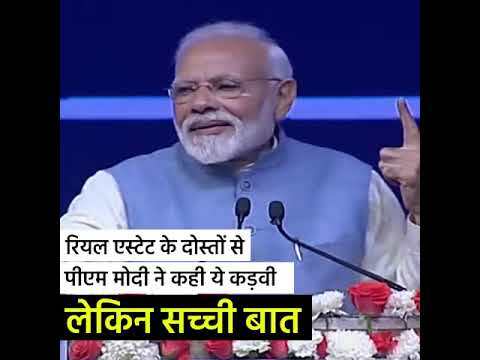 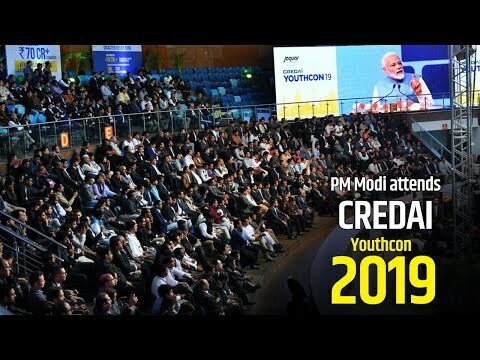 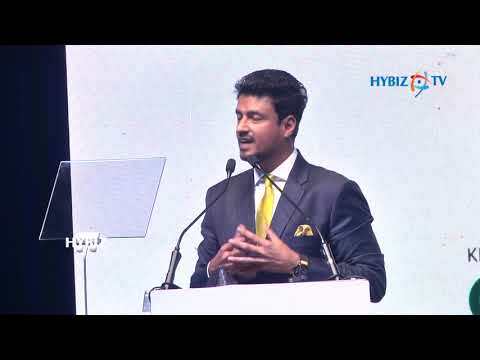 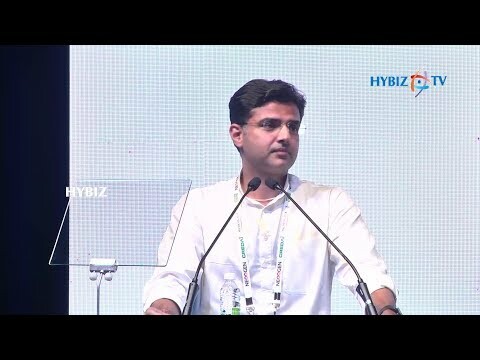 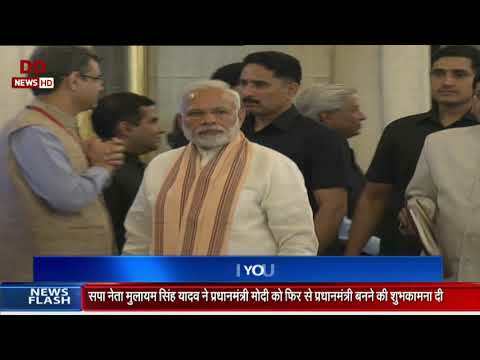 Prime Minister Narendra Modi addresses 'CREDAI YouthCon 2019' in New Delhi Courtesy: PMO India #YouthCon2019. 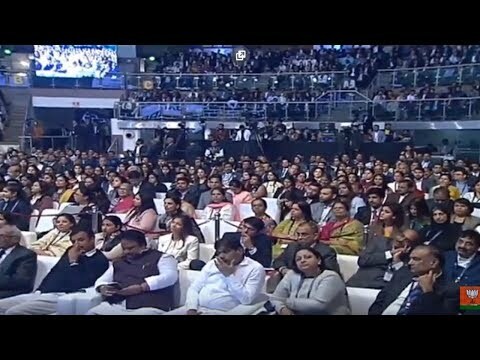 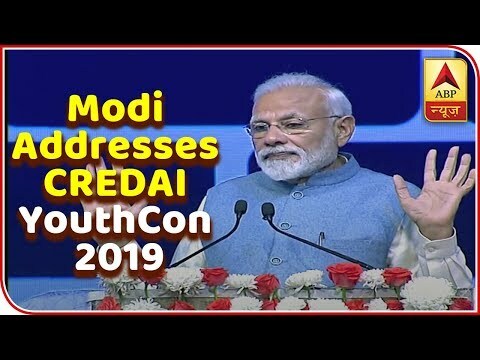 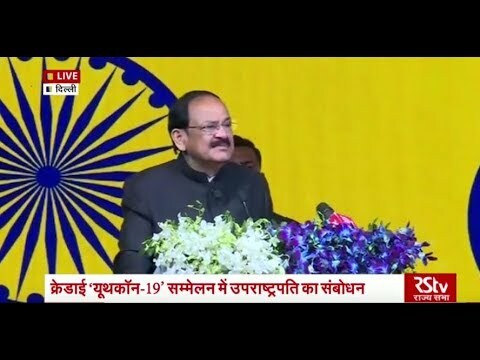 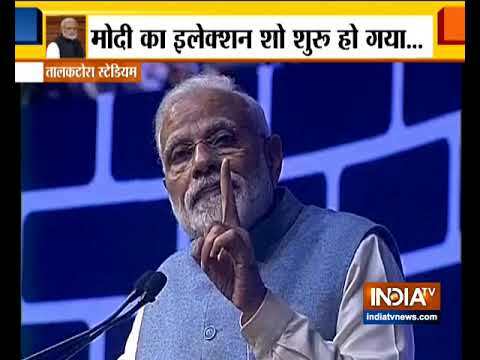 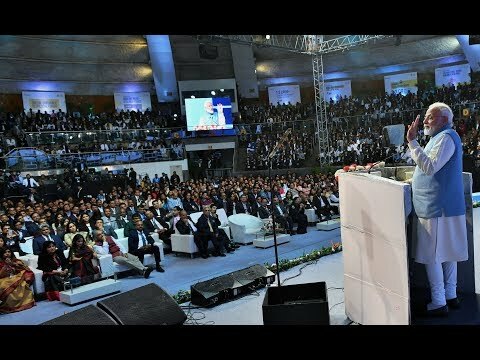 Prime Minister Narendra Modi addressed the CREDAI YouthCon -19 at Talkatora Stadium in New Delhi. 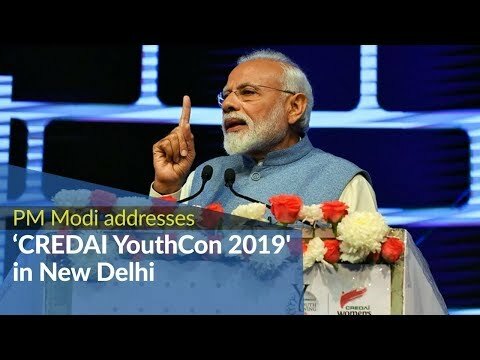 The theme for this YouthCon is Next Generation. 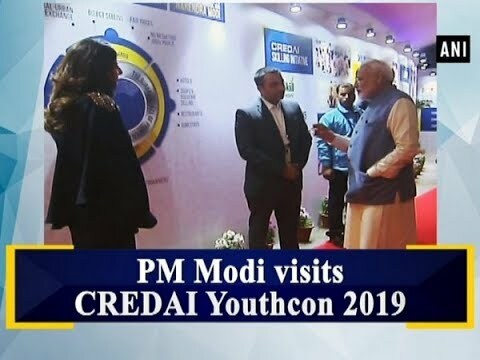 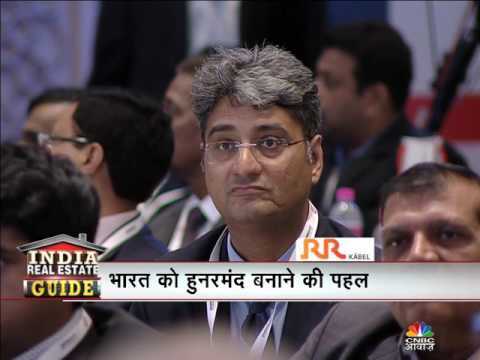 Prime Minister Narendra Modi will address the CREDAI YouthCon -19 at Talkatora Stadium in New Delhi today. 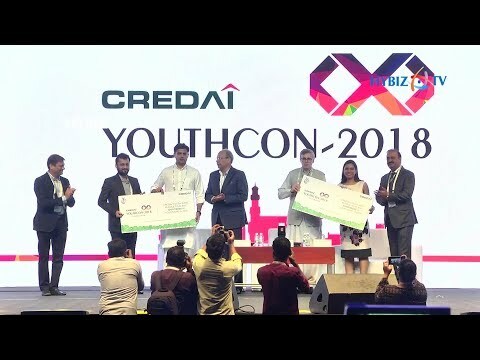 The theme for this YouthCon is Next Generation. 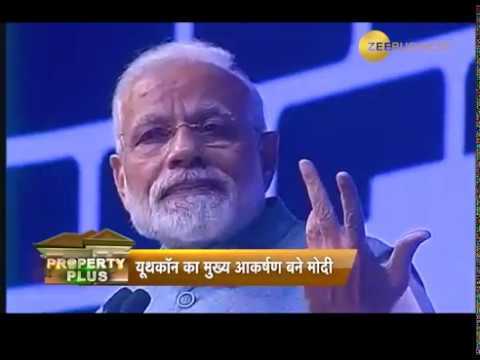 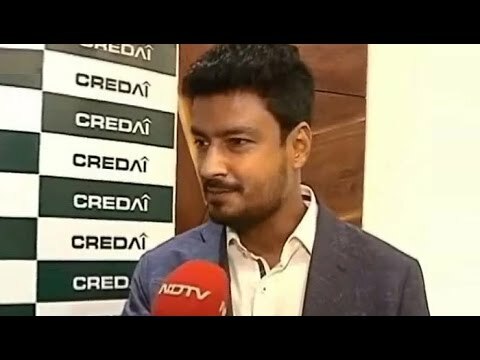 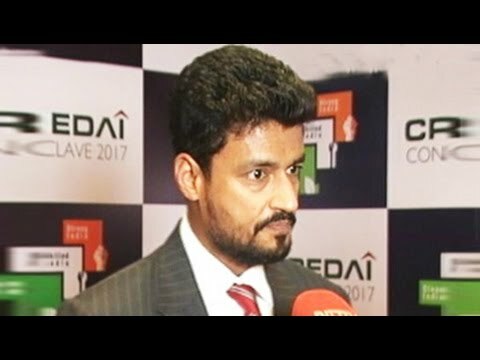 The apex body of real estate developers, CREDAI, urges the government to ease the approval process to help achieve the target of housing for everyone.